What exactly Search Engine Optimization (SEO) is? Search Engine Optimization is a process of increasing the visibility of your website in major search engines. Many people think that for learning SEO, you need to have technical knowledge which is completely wrong assumption in the market. Why Website owners go for SEO? Let me give you an example. Let us say you are searching for a keyword in Google and you get a lot of websites in the ranking. The next what you will do is click on the website which comes in the top 3 or top 5 positions. So let’s say if there are 1000 people who are searching for the same keyword in Google, the website which is coming in the top position will get more visitors & eventually more leads. This is the benefit of doing SEO. SEO Rankings are not fixed. It keeps on changing. We provide complete hands-on SEO training in Indore.Below are the details of the whole course content. People involved in marketing are in the need of SEO training courses, as these are not simply desirable now for a marketing expert, but are a necessity for such jobs. The marketing person needs to acquire knowledge about the new tools, by enrolling with the SEO Training Institute in Indore. The training helps you to bridge the gap in knowledge that may be hampering the prospects of a marketing generalist. If you want to expand your online client base and use the social media and other digital marketing methods to achieve this, this is the right time to look for the right institute for SEO training. Many sites offer online courses for SEO training and many of you may prefer opting for it, because of the flexibility of time it offers. Online training is the best option if you are a working professional or someone who requires acquiring basic information about SEO within a short period of time. However, there are certain benefits that face to face training offers, when it comes to learning any technical course. Learning about SEO through professionally designed modules and interactive sessions at the SEO Training Institute in Indore offers in-depth knowledge of the subject. A classroom environment is known to make the learner more focused on the topic and makes the things easier to learn when you have an experienced trainer to help you out at every step. WHO SHOULD LEARN THE SEO PROGRAM? Analyze Your Keywords: Head keyword, body keyword, long keyword. SEO is acronyms for Search Engine Optimization. It is a process through which we can drive traffic to the website in organic search results on search engines. 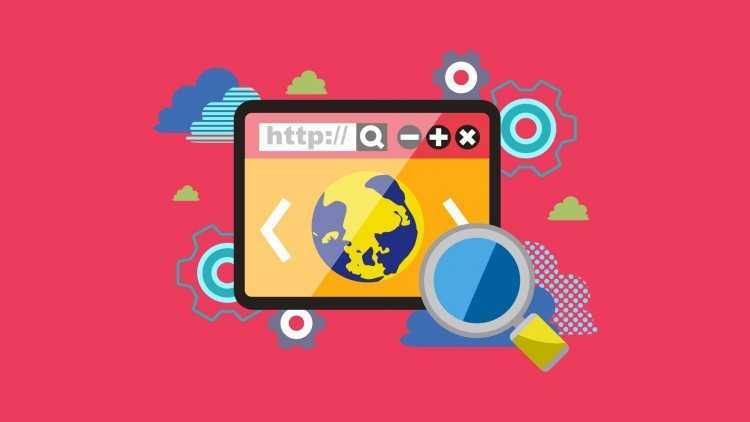 It is a technique which affects the visibility of the website and ranks your website high in search engines in response to the keywords or search query. 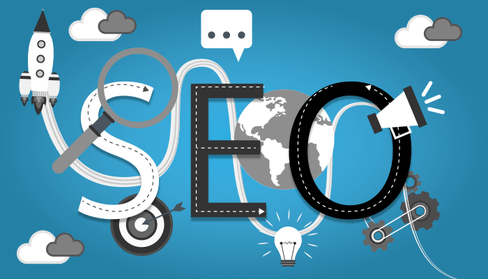 What is the future scope of SEO in Indore? Who can be benefited by SEO training program from Digital Gurukul? What is the duration of the courses that you offer? SEO Course duration is 1 month. Regular weekday batches are also available to suit special needs of students. What is the qualification required for learning SEO courses and programs? Are there any certificates given after the completion of the course? Certification of completion would be provided to every successful candidate’s post completion of the program. Can you provide me with job assistance after I complete the SEO course? Yes! You will be provided you with 100% Job Guarantee (Conditions apply). 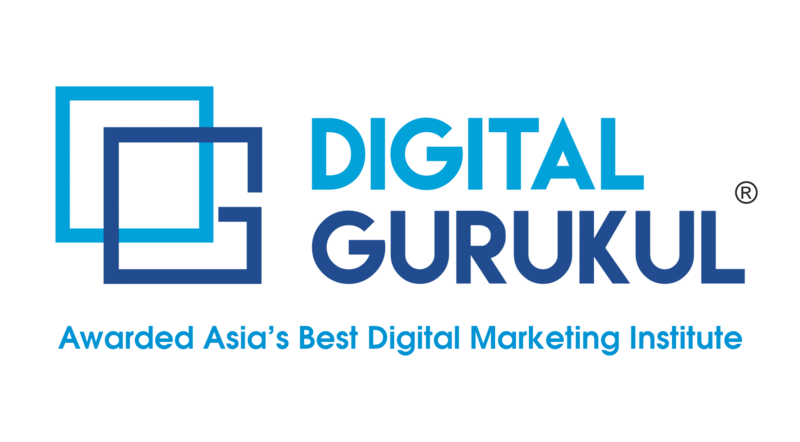 Digital Gurukul is one of leading SEO training institute in INDORE which offers you training and consultation services in the field of digital marketing. We have trained 2450+ Professionals in SEO & Digital Marketing. check our students’ success – We as an online marketing industry can offer you best training that would assist you in long run. Our experts carve best quality professionals required in top companies. Interested optimizers are rewarded with better opportunities. 100% Internship and Job Guarantee would be provided after completion of training. Batches with limited seats to provide a personalized attention to each & every candidate during the training sessions. “It is a pleasure for me to write the review for Digital Gurukul, Indore, and Raj Sir. I completed my certification course of SEO & I am satisfied with the training they have offered to me. Then I understood the importance of Complete Digital Marketing and enroll for their Master Diploma Program”. I am an Entrepreneur. I have completed SEO training from Digital Gurukul, Indore. I am satisfied with their teaching methodologies and the course content which provided me with the lot of knowledge & I have learned different SEO techniques here which I implemented in my Business. Undoubtedly, Digital Gurukul is the best SEO training institute in Indore. They offered 24/7 support, all Google updates till 2017 and practice on premium tools. Just go for it.